Catherine Robson created Affinity Private Advisors as a special place where busy executives and professionals could share their ideas, thoughts and concerns about their wealth with a trusted confidante and develop a plan to realise their potential. 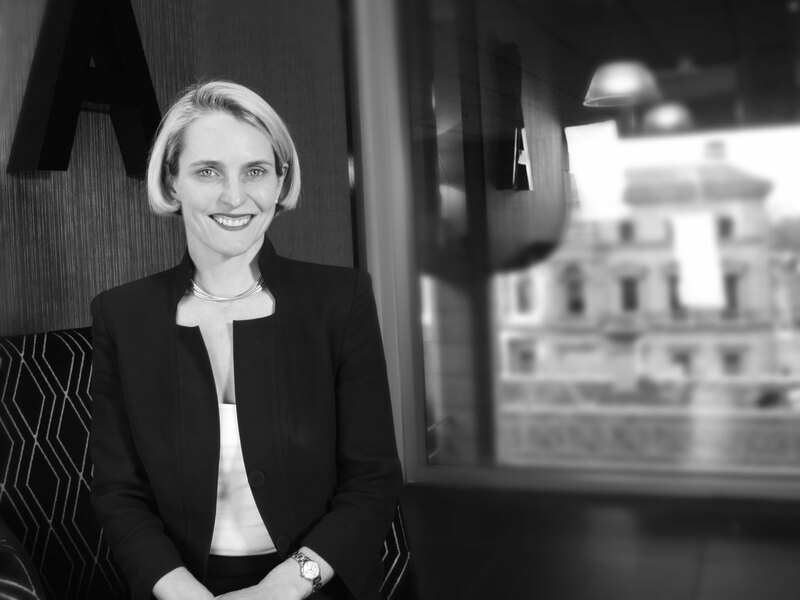 Catherine honed her professional skills as a financial planner through 18 years professional experience with Macquarie and NAB Private Banks, where she built a reputation as an expert and respected adviser. The financial planning industry is slowly evolving into a profession and Catherine is at the vanguard of this change. She is highly educated and technically capable and professionally and commercially astute: she has an Honours degree in Law and BA in Arts, majoring in Asian Studies, from ANU, a Masters of Laws, majoring in tax from the University of Melbourne, a Graduate Diploma in Applied Finance and Investment and is a Certified Financial Planner, the highest professional accreditation for financial planners in Australia. In 2010 Catherine was recognised for her professional achievement by winning the Money Management Financial Planner of the Year and the Australian Private Banking Council’s Outstanding Wealth/Investment Adviser. Catherine was awarded the Female Excellence in Advice Award by the Association of Financial Advisers in 2013. Catherine was a grand finalist in the AFA Adviser of the Year in 2014 and was also named the Victorian Certified Financial Planner of the Year by the Financial Planning Association in 2014. Catherine is a highly skilled wealth strategist with expertise in specialist areas including self managed super funds, international tax and estate planning.